Come visit the home Perkins cites as her source for inspiration and renewal throughout her life including her years as the first woman Cabinet member. Tour participants will learn more about Perkins role as Secretary of Labor under FDR from 1933-1945 during which time she was credited as the principal architect of the New Deal. Tours begin at the OceansWide parking lot at 44 Main Street, Newcastle, ME 04553. The 9:00 AM tour lasts 3 hours and includes the Homestead and a walk to the Damariscotta River. The 1:30 PM tour last 1 ½ hours and includes only the Perkins home. The Frances Perkins Center’s Steadfast Award was presented on Thursday August 14, 2014 to Christine Hastedt, Public Policy Director, Maine Equal Justice, based in Augusta. She has been a legal advocate for low income people for more than 35 years. “If anyone has ever been steadfast in his or her work to keep the legacy of Frances Perkins alive, it is Chris Hastedt,” according to a State House Leader. Frances Perkins served FDR as U.S. Secretary of Labor from 1933-1945, the first woman cabinet secretary and founder of Social Security. 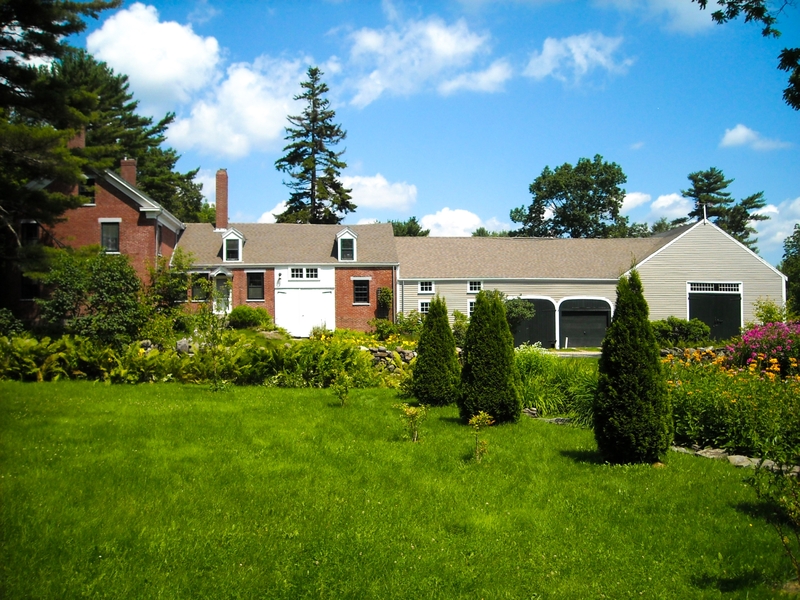 Her family homestead in Newcastle, Maine was a source of reflection and rejuvenation for her throughout her life. We were pleased to join with our friends at the College of the Atlantic to celebrate the legacy of Frances Perkins and share with guests the perspectives of contemporary leaders who have committed themselves to social justice and economic security for all.